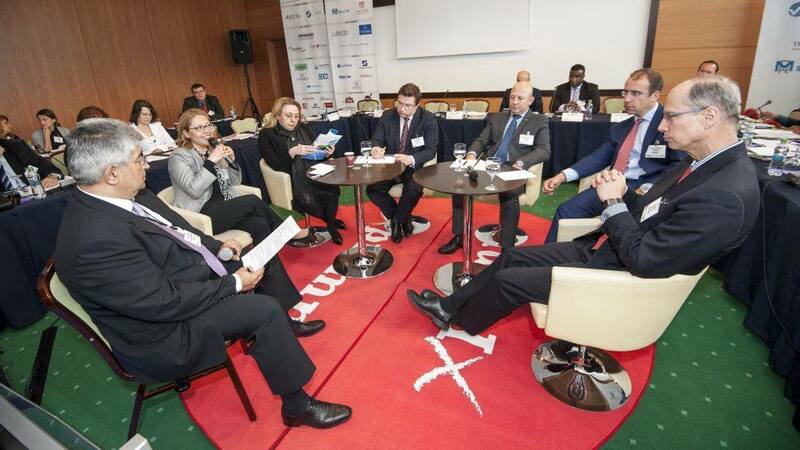 During May 15-19, CertAsig was one of the main partners of FIAR, the International Insurance and Reinsurance Forum organized by Media XPrimm in Brasov, a key event that annually brings together insurance market professionals from Romania and abroad: authorities, insurers and reinsurers, insurance and reinsurance brokers. During 9 conferences and workshops, over 400 participants discussed the current issues which affect insurance and reinsurance markets, the trends at both European and international levels and also their expectations for the near future. 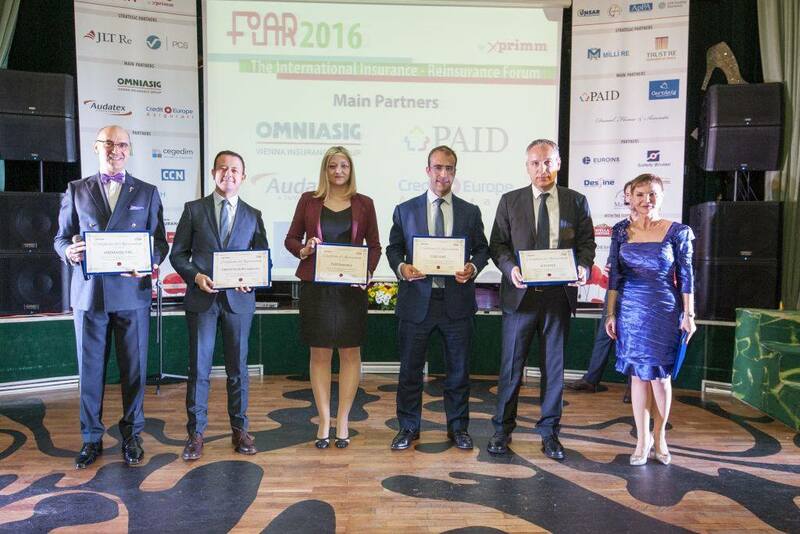 The team that represented CertAsig at this event promoted the company’s activity and corporate insurance products to the broker partners which attended FIAR 2016. James Grindley, CEO of CertAsig, held a presentation at the Broker Conference, event which took place on May 16th , opening the series of conferences at the forum. “We are delighted by every opportunity to meet directly our core partners, the insurance brokers. As CertAsig’s portfolio consists mainly in specialised insurance products, for companies from various industries, it is very important for the insurance brokers to know that we make our experience, know-how and permanent support available to them, to efficiently and profitably help their customers”, declared James Grindley.